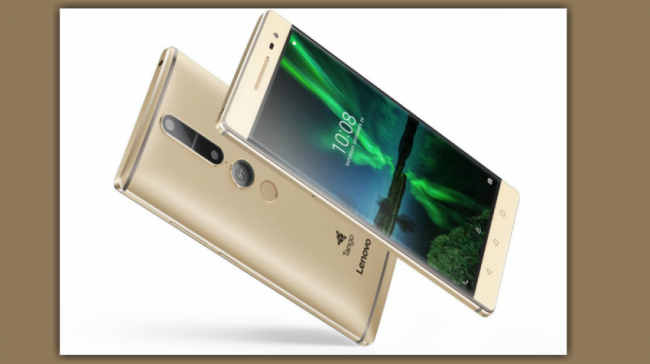 At the company’s TechWord event in San Francisco recently, the new Lenovo Phab 2 Pro was unveiled. Along with a boatload of other high-tech features, the phablet also brings affordable augmented reality within reach of many small businesses. The mobile device is the first flagship smartphone equipped with Google’s Project Tango, a technology that uses the different components in certified phones to augment the environment it views in real-time. More than two years since it was first announced to the world, Google’s (NASDAQ:GOOGL) computer vision and 3D scanning technology has come to the Phab 2 Pro. In order to be certified as a Tango device, Lenovo had to include motion and depth sensors, a large screen, as well as computer vision software. This includes the ability to visualize and understand where it is through sensors that capture more than 250,000 measurements a second. This allows the phone to fully take advantage of Google’s technology to create AR experiences. All of these components add to the size and weight of the phone, which comes in at 6.4 inches and more than half a pound. However, Lenovo has managed to keep one of the most important aspects of this phone relatively small, the price. The Phab 2 Pro is going to be available in September for $499 at select Lowe’s stores in the U.S, and online by the end of the year. The potential of this technology is huge as it allows businesses to interact with their customers in real-time while including the environment as part of the conversation. Interior designers, architects, engineers, set decorators, party planners and others can now get the exact dimension of any space without having to set a foot in it. The 16mp HD camera and Dolby Audio Capture 5.1 sound can also be used to record and playback rich video, with the added dimension of AR. And as more developers get their hands on the Tango Project Developer Kit, we will likely see truly innovative applications. What can the Phab 2 Pro do? “Tango enables our devices to sense physical motion and space and, as a result, has the power to change how we interact with our surroundings,” said Johnny Lee, Engineering Director at Google. That may sound like a sales pitch, but in this case it is very accurate. The ability to sense the environment around it is what makes the Phab 2 Pro great, and the app designed in collaboration with Lowes (LOW) is a great example. 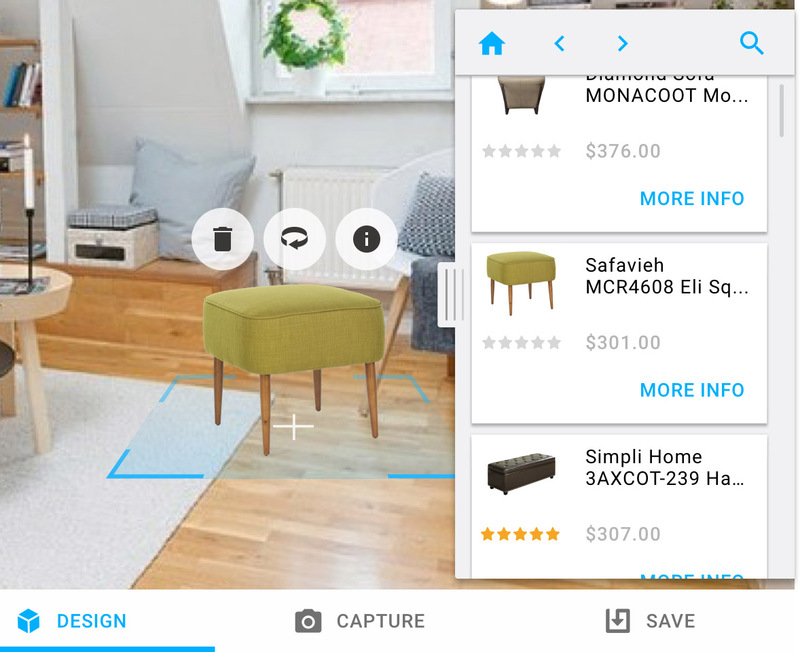 Lowes Vision lets you redesign your home by looking through your phone. You can access the product line the company offers and you can place each item in the space you want to decorate and you can see what it will look like instantly. 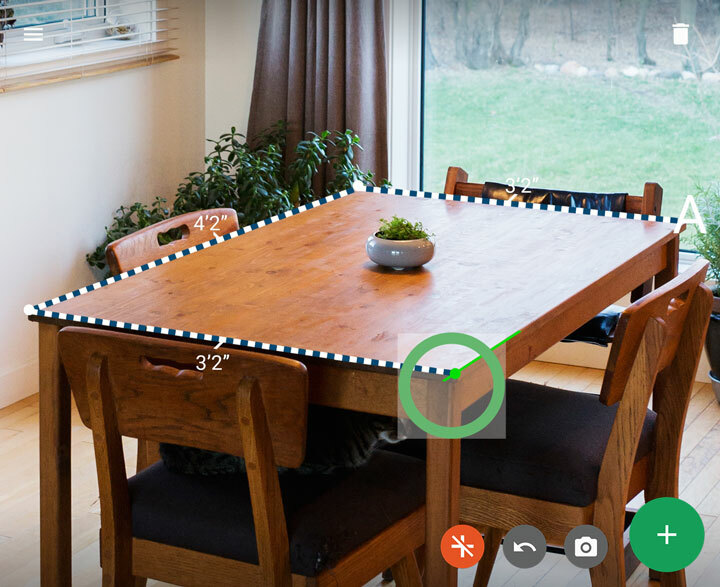 Measure is another app that fully captures your environment by accurately measuring everything you point the phone at. Solar Simulator can be described as an edutainment app. 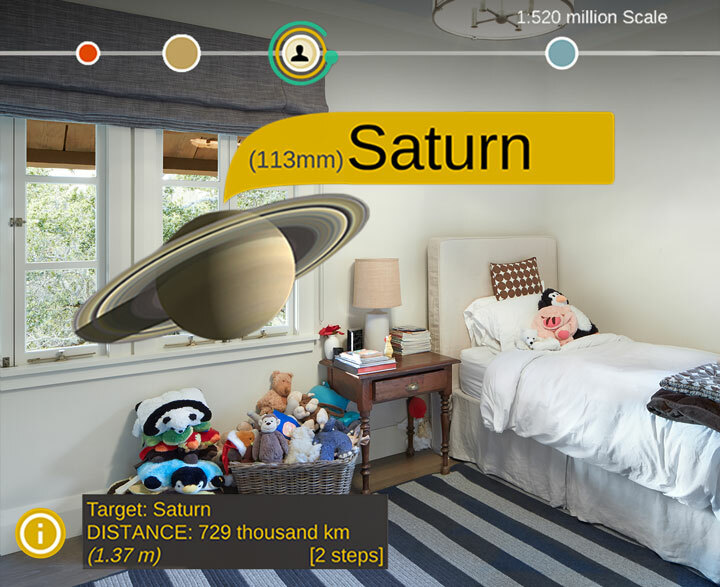 It turns any space into outer space by putting our solar system in your kids bedroom. Unlike virtual reality (VR), which creates an entirely artificial environment, augmented reality (AR) integrates your environment with digital information in real-time to improve the way you interact with it. This makes AR technology more valuable, which is why the Digi-capital’s forecast of AR/VR gave its lion’s share of the potential $150 billion market to AR. According to the firm, augmented reality will get $120 billion of that total. Does Your Business Need a Mobile-First Strategy?